I have been out for a few days and hence haven't been online for a short while. The whole time was also mixed with some intense personal research and hence I didn't get the time to write a post. For the time being, I want to drop a quick a post on Nobel Awards 2016. 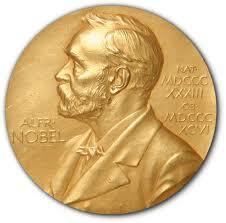 Nobel Prize is considered as the most prestigious academic award. The recipients of the award are chosen by the Nobel foundation constituted by Nobel committee of Royal Swedish Academy of Sciences, Nobel committee of Karolinska Institutet and Norwegian Nobel Committee. The award consists of a citation, gold medal and money. However, the fame is considered far superior for the award. The award goes to Yoshinori Ohsumi (Professor; Tokyo Institute of Technology) for his pioneering work on autophagy. 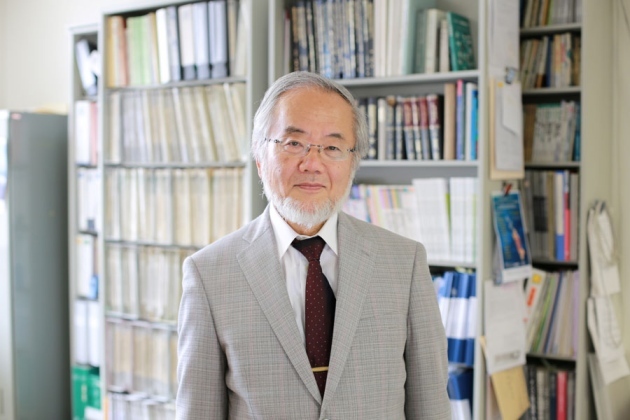 He had previously been recognised for his work on Autophagy by Kyoto Prize; 2012. Autophagy is a normal physiological phenomenon where the cells can recycle self-components. It is an important part of the cellular machinery since it allows for clearing up clogs, remove damaged organelles, proteins etc. As evidenced by studies, many different disease conditions (such as Alzheimer's) is a possibility due to dysregulation of autophagy process. Autophagy is a topic relevant to immunology and maybe in future I will write in detail about the process. 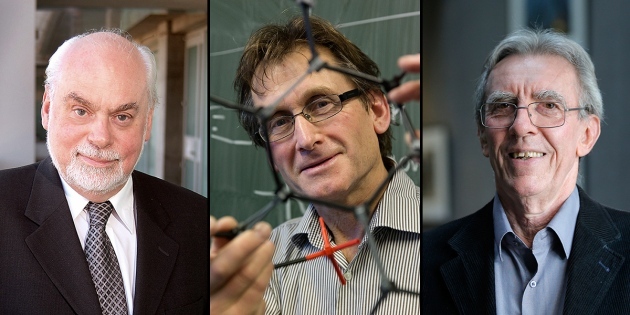 The award goes to Michael Kosterlitz, David Thouless and Duncan Haldane for theoretical discoveries of topological phase transitions and topological phases of matter. The theory explained behaviours that experimentalists discovered at the surfaces of materials, and inside extremely thin layers such as superconductivity and magnetism. Thouless and Kosterlitz showed that topological phase transitions (Came to be known as Kosterlitz–Thouless transition) in which material switches between states with different topologies were possible in thin layers of materials. Haldane was involved in working with the concept of topology and how it applies to chains of magnetic atoms. Understanding of this mechanism is currently explored in the creation of quantum computing technologies. Apart from the above, Nobel Prize 2016, is also announced for Peace to Juan Manuel Santos "for his resolute efforts to bring the country's more than 50-year-long civil war to an end" and Economics to Oliver Hart and Bengt Holmström "for their contributions to contract theory".